What is the difference between Metro Vancouver and Greater Vancouver? According to Wikipedia’s members, populations and size, Greater Vancouver and Metro Vancouver are initially the same thing. 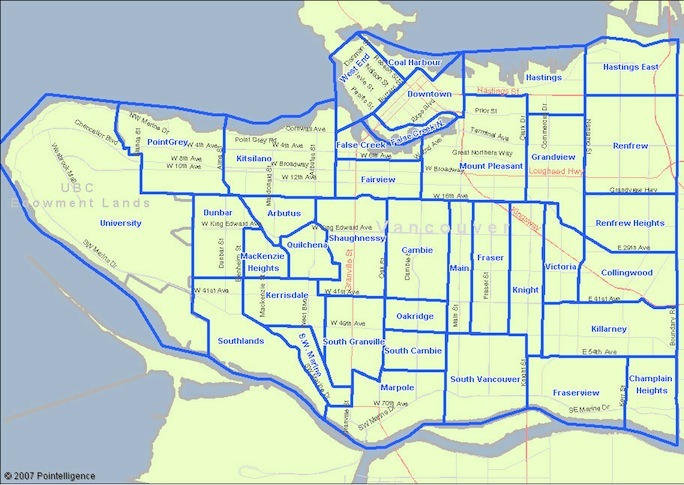 On any map of the Metro Vancouver Local Government Boundaries you should see that regions such as Delta, Richmond, Surrey, and a number of other municipalities are a part of the district, even though each municipality has its own bylaws and mayors. Think you can understand it better now? As if. We need to go deeper. Neighbourhoods in Metro Vancouver municipalities. 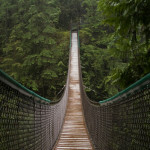 - Whereabout in Vancouver do you live? - Me too! I'm in Mount Pleasant, you? - That's not East Vancouver. That's Hister-town. You are living a lie. Technically, University of British Columbia (UBC) is not a part of Vancouver, and is classified as University Endowment Lands; but it is still patrolled by VPD officers, parking regulations are still enforced by the City of Vancouver. Each area has its own character and type of residents. Here is a pretty accurate description if you are trying to figure out where you would fit the most. It’s not meant to be offensive. I, for instance, live with poor people, and, after a look around, I can not disagree. Here is the post to Vancouver Barbies, which is a freaking hilarious visual explanation to what type of ladies you can meet in what area of Vancouver. I’ve come across this awesome interactive map of neighbourhoods of North Vancouver. To my surprise, the First Nations Reserves, which as I mentioned in this post are not open to public, are not marked as a separate neighbourhood. Overall, North Vancouver is pretty family oriented, and all neighbourhoods are fairly similar, no matter where you live (except for the view, which is definitely better all the way along both sides of the Lonsdale Avenue). Personally, I prefer to stay away from Surrey, even though I know the most areas of it are fairly safe. I just don’t enjoy the vibe. It’s really suburban, and feels really disconnected from the urban living lifestyle. Neighbouring White Rock, on the other hand, is really chill, especially during the Summer. It’s a perfect getaway place when I will retire and get a superannuated convertible. This post has already gotten a lot longer than I expected, so I’ll leave the idea of the difference between the City and the District for another day.